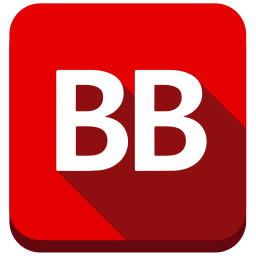 The story is so good you will be hooked from the start and eagerly wanting more when it is over. This is a great mystery that kept me guessing as to who the murderer was and I really enjoyed that. I enjoy this set of mysteries. If you like writing that is has an intelligent feel to it, while not being overbearing, Murder in the Arboretum should be on your TBR list or shelf for this year. 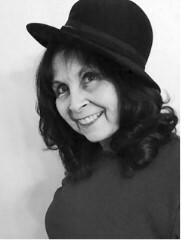 Ms. Nardi’s writing is both educational and entertaining, a difficult duo to master. This is a good mystery and a good story, one that I found both fun and interesting. 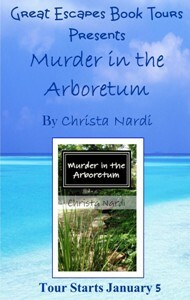 Murder in the Arboretum was a fast-paced mystery that just seemed to grab you from the very beginning. 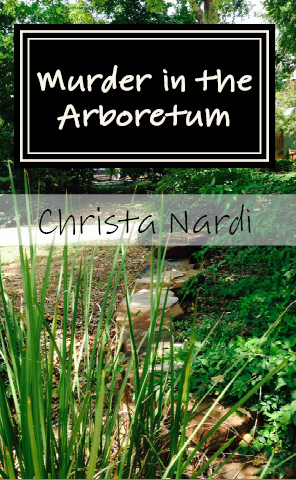 I finished reading, Murder in the Arboretum the second book by Christa Nardi’s in her Cold Creek Series and I liked it just as much as I did the first in this series. ~3 Partners in Shopping – Nana, Mommy, &; Sissy too! The author goes into great detail and it gives the reader a good visual of where and what is happening. It’s almost as if you are right in the middle of the scene.